You are here: Home / Blog / Passion / Witness the fitness! ResFit is back and better than ever. This year, ResFit 2.0 launched with a movie theme and new teams. The concept remains the same, with individuals and teams capturing the activities they do in their branded t-shirts and competing for points. Points can be earned by participating in fun stuff mainly falling into four categories: interest, tech, give back and sport. The aim of ResFit to encourage our staff to be active personally, as a team and within the greater community. We want our staff to explore their interests and hobbies, maybe discover new ones and we want to support the community through actions, not only donations. 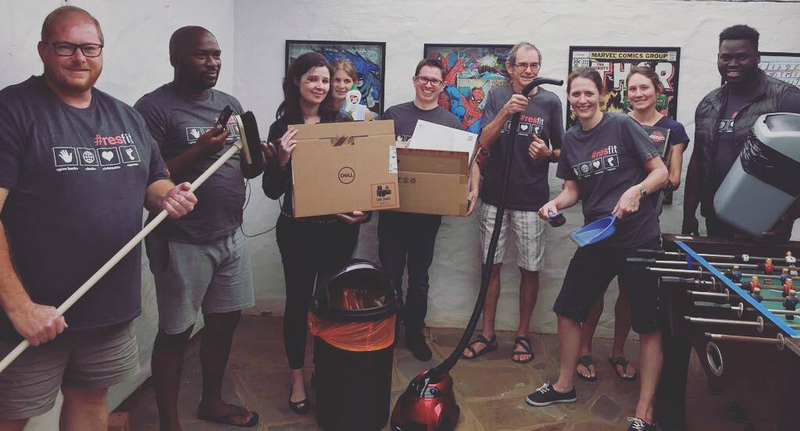 We aim to complete one give back per quarter and each team is encouraged to co-ordinate an outreach. 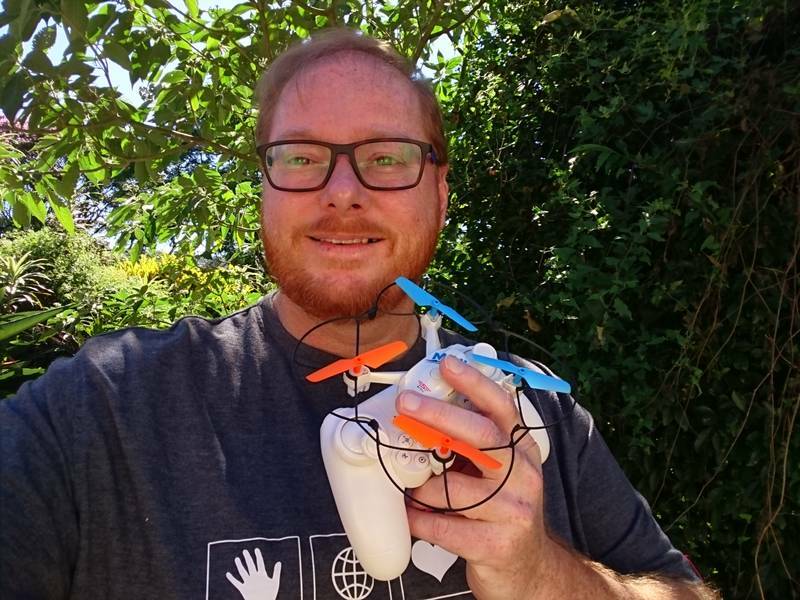 So far, we’ve had home-baked treats the office, scored some artwork for our office space, played Pokemon Go and flown drones. Many of our geeks love playing online games and one even develops computer games. 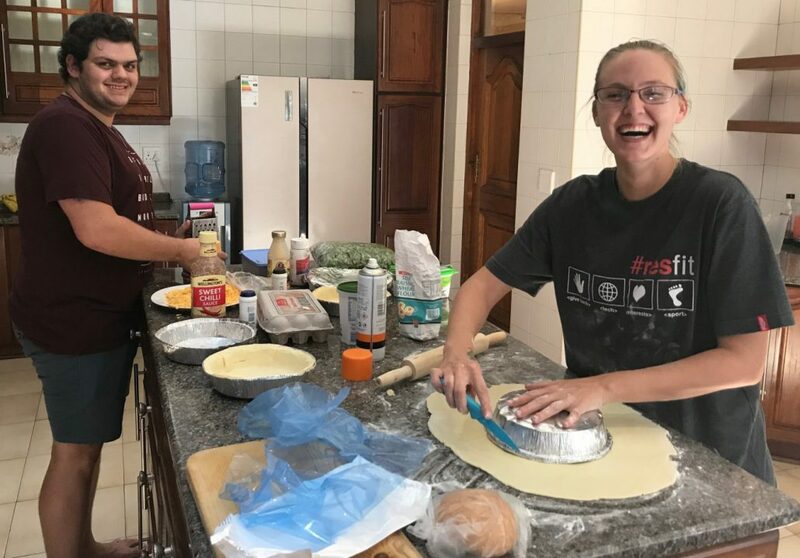 As a company, we have supported Pack for a Purpose, an initiative that encourages travellers to pack for the communities they are visiting. 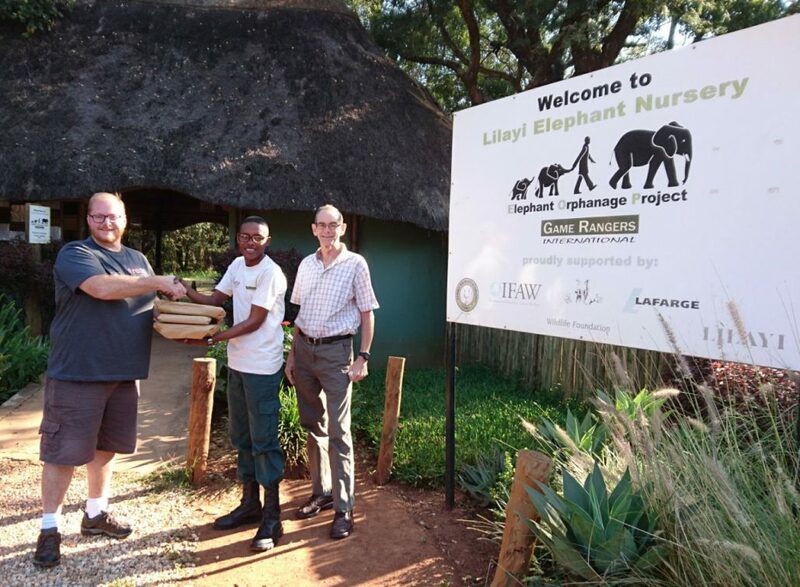 We packed stationery school supplies for the rural schools supported by Lilayi Lodge. We have also collected pet food for local SPCAS and, for Mandela Day, we answered an international call to contribute time to the community on Nelson Mandela’s birthday to honour his legacy and help make the world a better place. 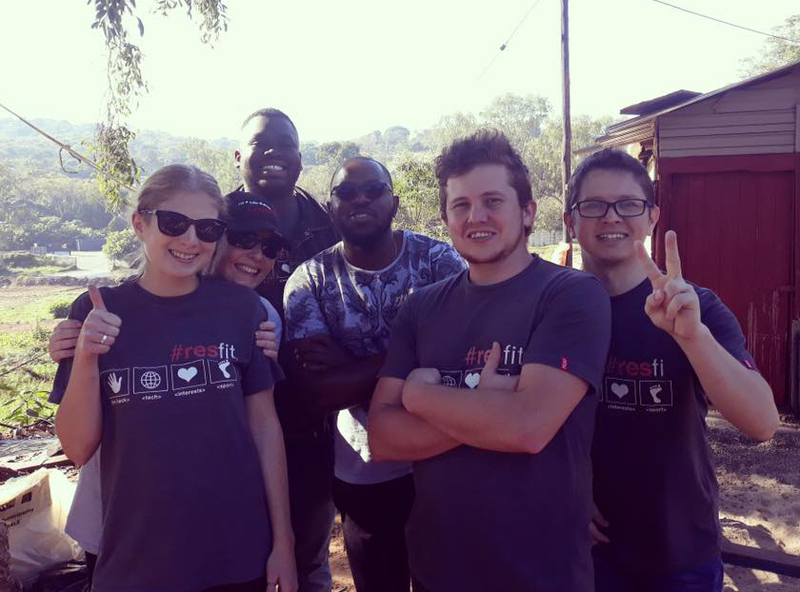 We partnered with The Seed Fund to help clean up a local informal settlement, paint houses and plant a vegetable garden. 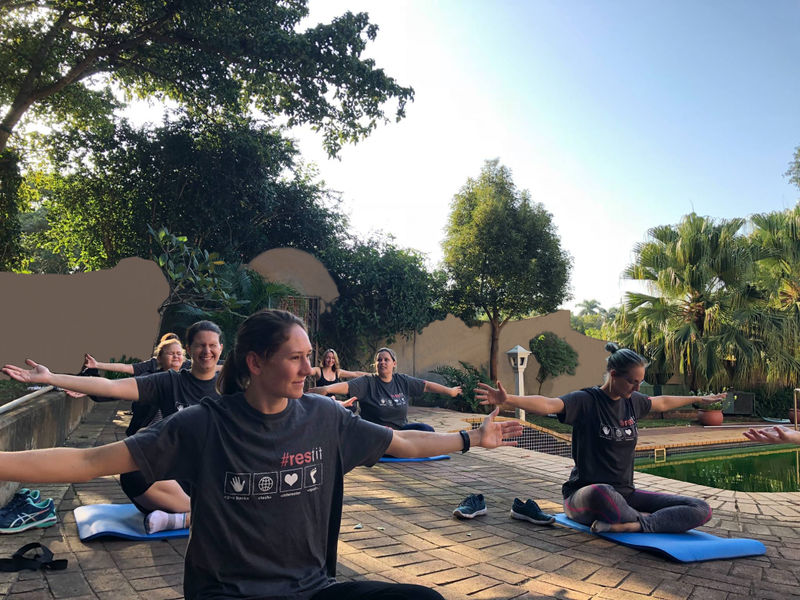 Fitness is a popular ResFit choice and we have a few very sporty people amongst us with one even representing South Africa at underwater hockey and others attending pilates classes or playing squash. ResFit 2.0 will run until the end of the year when the grand winner will be announced but until then we have Spot Prize Winners who are announced on our social media platforms.